In 2019, there are two special elections happening for the TN Senate, both great opportunities for all of us to work together across the state and flip 2 Senate seats. Flipping these seats would mean significant inroads in being able to support policies that support the Democratic Party Platform, the WCDP Platform, as well as blocking damaging and detrimental policies proposed by Republican lawmakers. 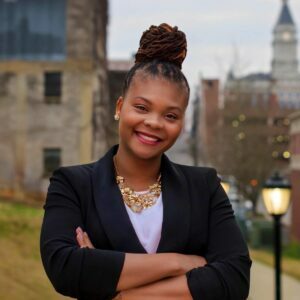 Eric Coleman and Juanita Charles are running for TN Senate and they need YOUR help to win! Eric needs your help by donating your time and your money! 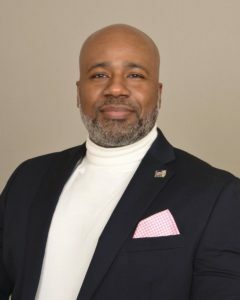 The Washington County Democratic Party will be working with Eric Coleman’s campaign to set up phone banking and canvassing efforts. A great way to help Eric win on March 12 is to donate to his campaign! Click on the link below to donate through ActBlue. Juanita needs your help by donating your time and your money! 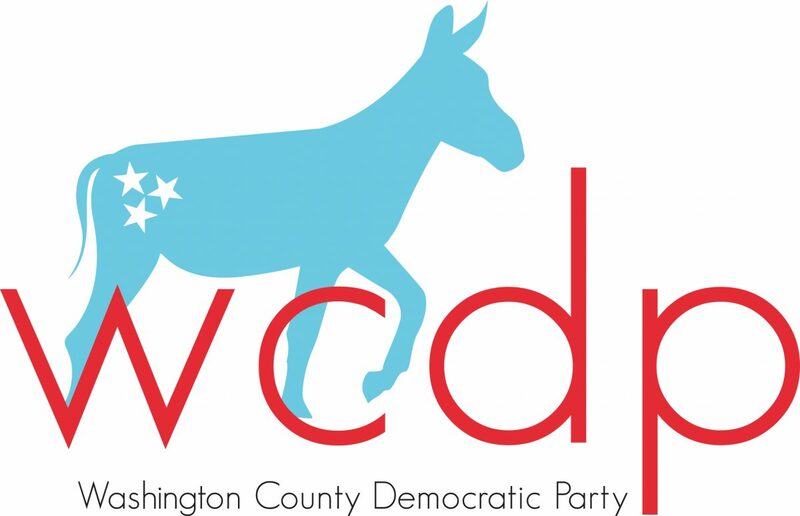 The Washington County Democratic Party will be working with Juanita Charles’s campaign to set up phone banking and canvassing efforts.